It is getting cold and dark. Time to add some compu-trainer rides to your weekly workouts. Check out SBR Coaching in Verona for some Tuesday Night indoor workouts. Ride against others and race the Canadians. For those of you who are ready to start to creep indoors, make SBR a stop after work on Tuesday nights. 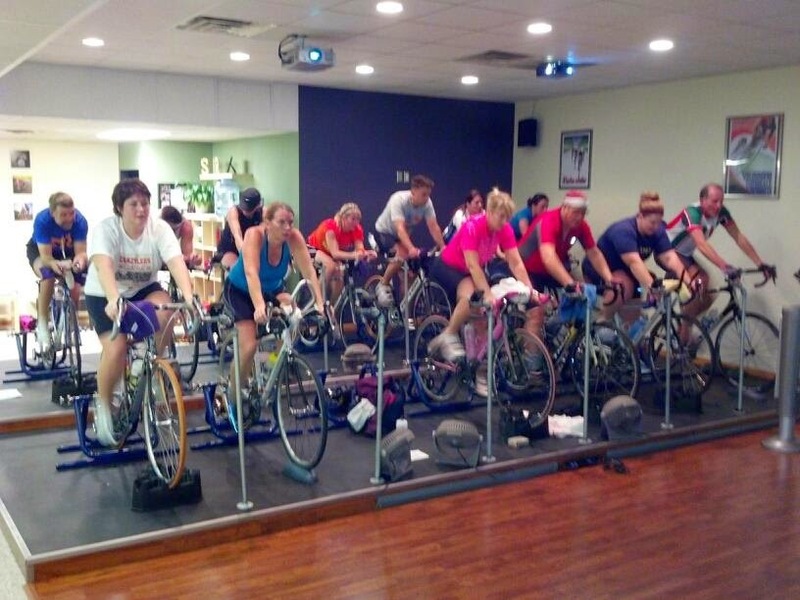 We are starting up our Tuesday Night Cycling @ SBR September 30th! Yes, it's still AWESOME out, however if you are in need of some down-right good ol' fashion hard work, we have it for you! Tuesday nights will be in conjunction with our friends at Peak Performance, in Vancouver, Canada. Each week will offer a different course for you to ride however you like. Use it as a steady ride effort. Test your power and threshold. Work on you climbing skills on the KOM courses. All up to you how you use these rides! Doors will open at 6pm, to allow time for you to get set up and warm up. By 6:45pm, all riders will be on the course getting a great ride in! Coach Bill Martin will be on deck each week to get you on your way! Tuesday Night Cycling will continue until December 16th, so feel free to drop-in, grab a 6 pack of sessions, or snag all 12 weeks up! 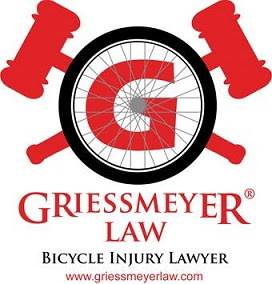 NOTE - we are using a brand new scheduling system, so please click the link below to start your Tuesday Night Cycling fitness journey! *****Interested in using your Tuesday Night Cycling for some competition? Click here to learn how your Tuesday riding can be used as a time trial to compete against some of the best cyclists in the U.S. and Canada!